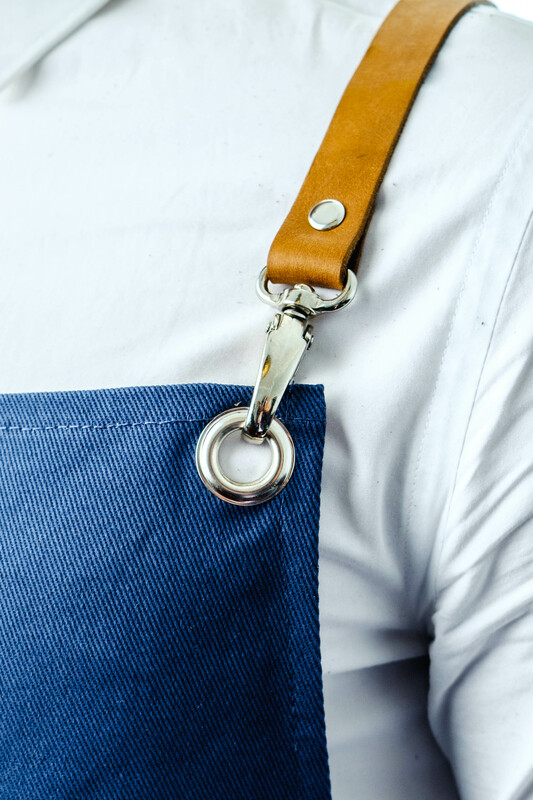 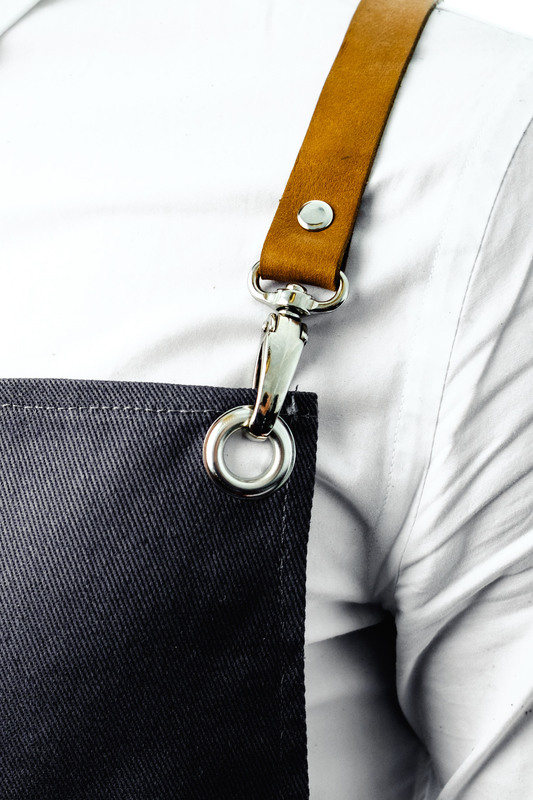 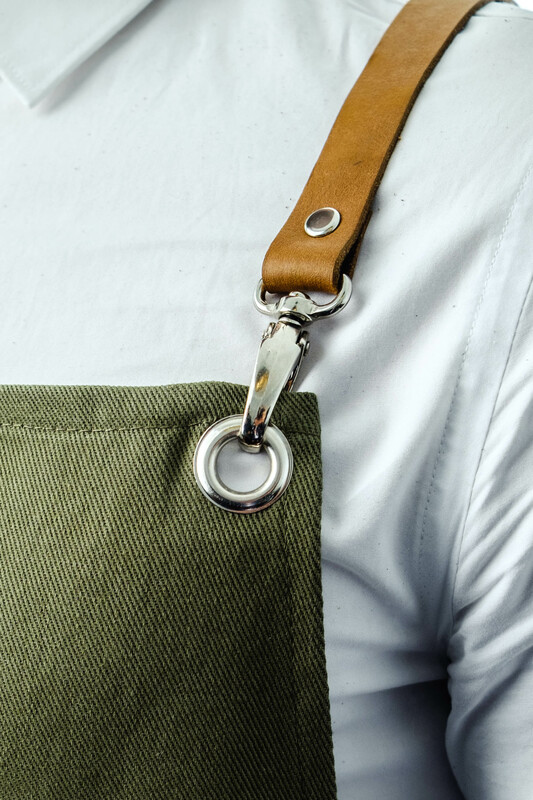 Our aprons are designed that the leather straps can be clipped off to only wash the fabric front. 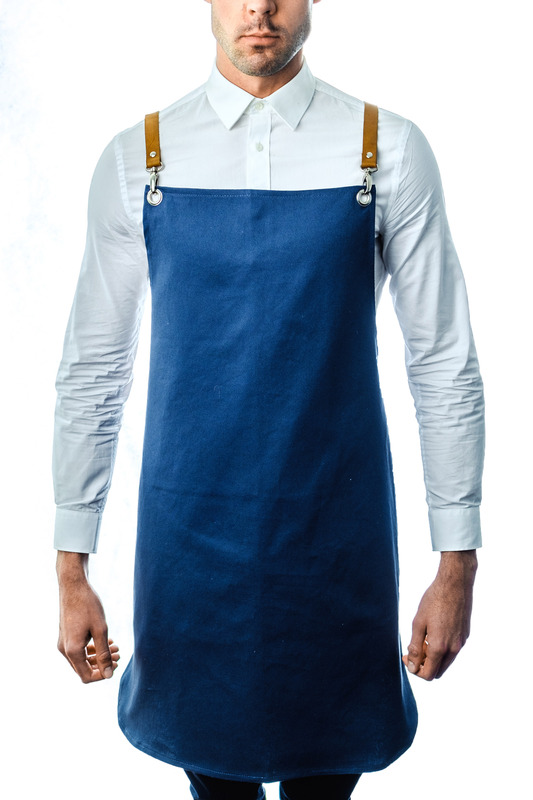 The aprons are available in medium & large. 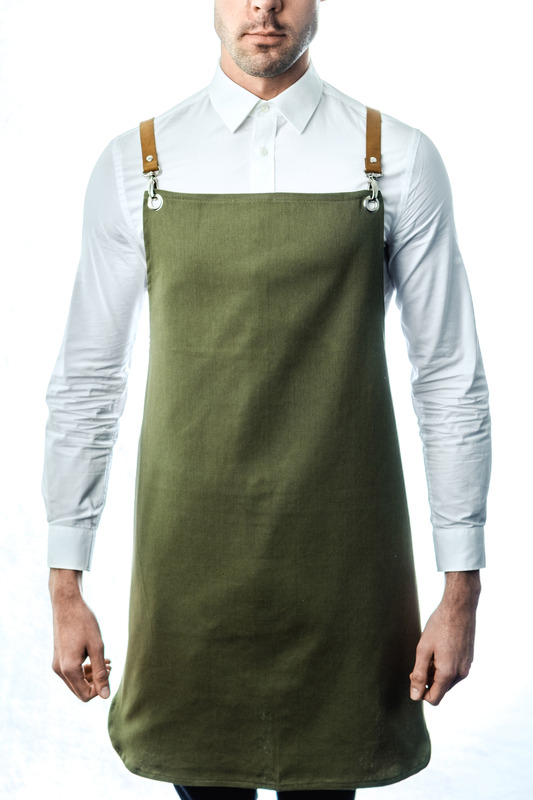 Notify me when Black Bull Denim & Tan Leather Bull Denim Aprons is available.